Spread Footings: Design of a concrete spread footing under the action of vertical load, horizontal load and biaxial bending. This module designs the footing per the load combinations of the ASCE 7. Strap Footings: Design of a concrete strap footing under the action of vertical loads, horizontal loads and bending moments. This module designs the two footings and the strap beam per the load combinations of the ASCE 7. Combined Footings: Design of a concrete combined footing under the action of vertical loads, horizontal loads and bending moments. 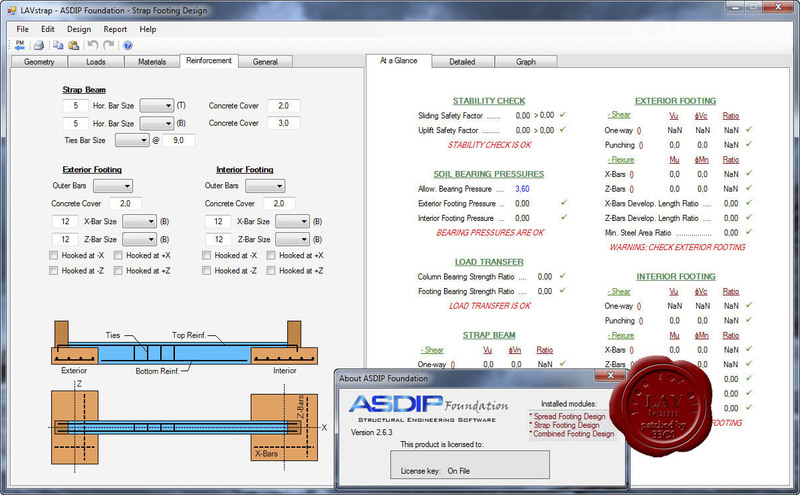 This module designs the combined footing per the load combinations of the ASCE 7. 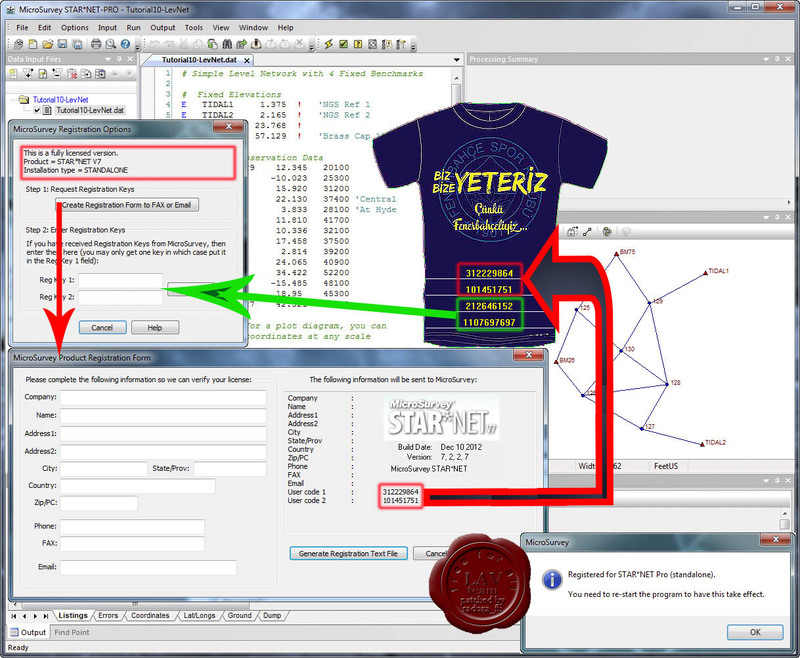 MicroSurvey STAR*NET is an easy-to-use Windows application that adjusts 2D/3D survey networks using rigorous Least Squares techniques. MicroSurvey STAR*NET handles networks containing conventional observations combined with GPS vectors, with up to 10,000 adjustable stations. Differential leveling observations can also be included within a 3D adjustment. Whether a survey consists of a single-loop traverse or a complex network of interconnecting traverses, all observations are adjusted simultaneously to produce a single best-fit solution. MicroSurvey STAR*NET can reduce observations to NAD27, NAD83 or UTM with separate grid factors calculated for all distances and t-T corrections calculated for all angles.